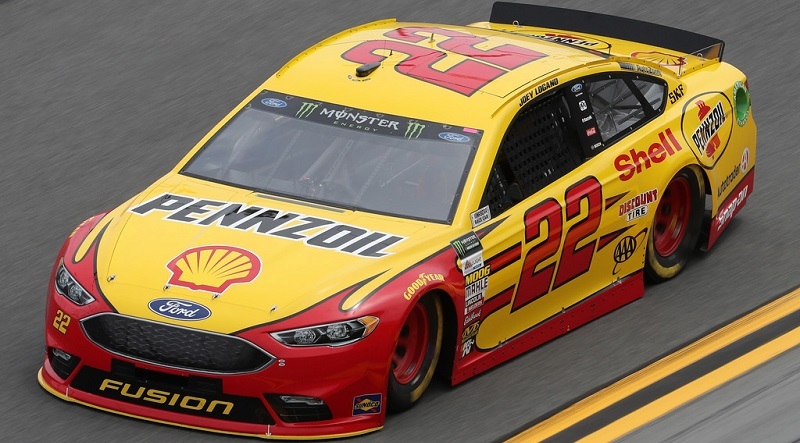 If Roger Penske’s words following Sunday’s Advance Auto Parts Clash at Daytona Int’l Speedway turn out to be prophetic, Ford will introduce a new body into the Monster Energy NASCAR Cup Series for the 2019 season. 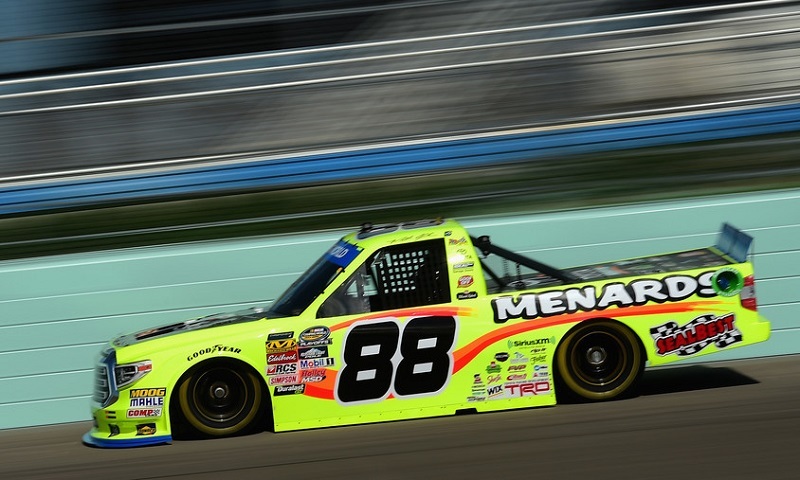 Following their departure from the Toyota family, ThorSport Racing announced Monday that the team will partner with Ford Performance for the 2018 NASCAR Camping World Truck Series season and beyond. 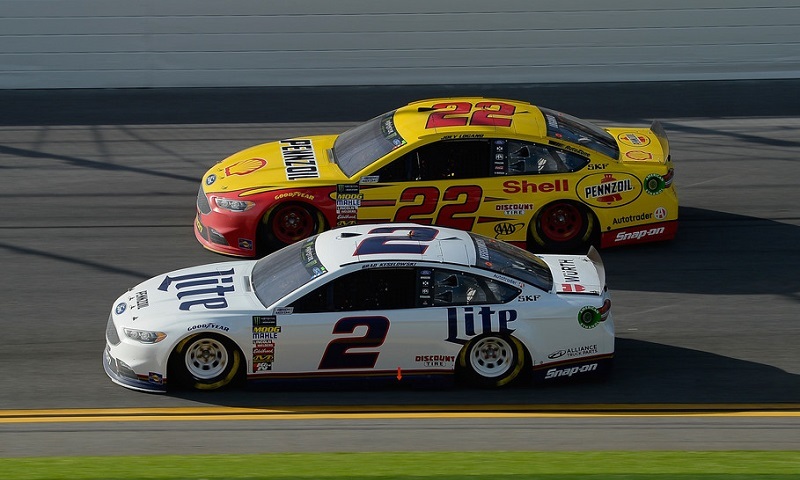 JGL Racing officials announced today that the team will make a manufacturer switch as they join the Ford Performance family for the 2018 NASCAR season. 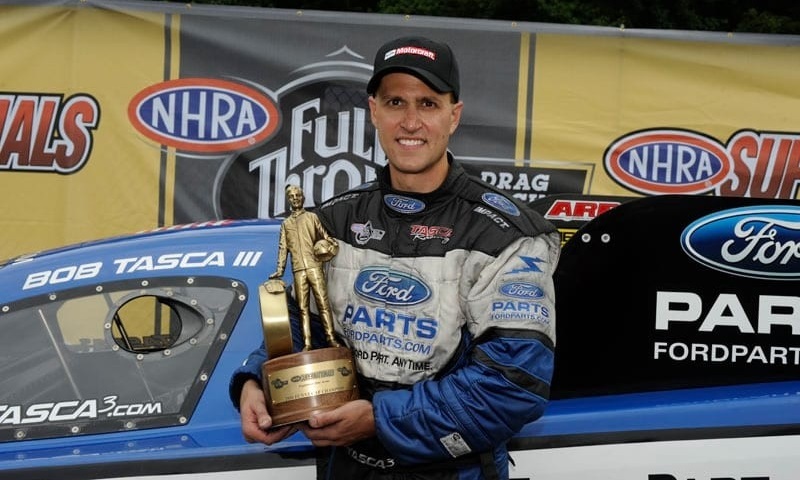 Ford and its selected brands will sponsor Funny Car competitor Bob Tasca III and Tasca Racing for 16 races during the upcoming NHRA Mello Yello Drag Racing Series season. 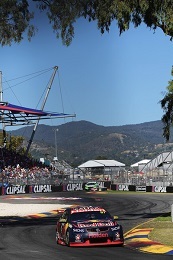 Danica Patrick is driving the No. 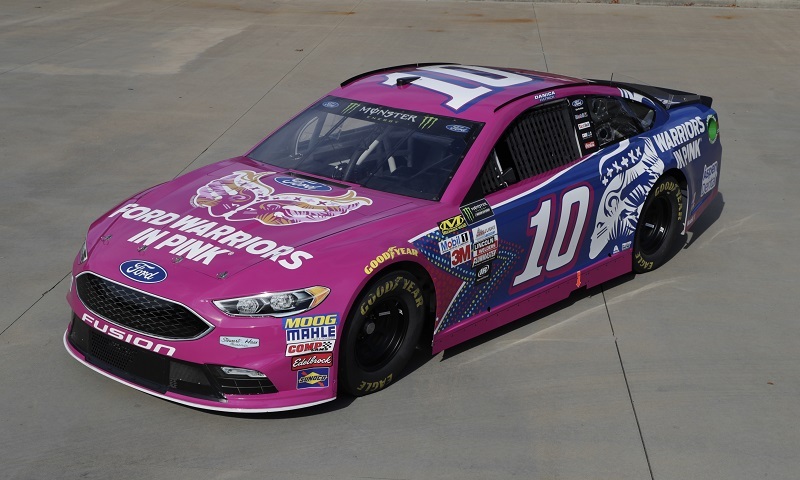 10 Ford Warriors in Pink Fusion race car this weekend in the Monster Energy NASCAR Cup Apache Warrior 400 at Dover Int’l Speedway. The iconic No. 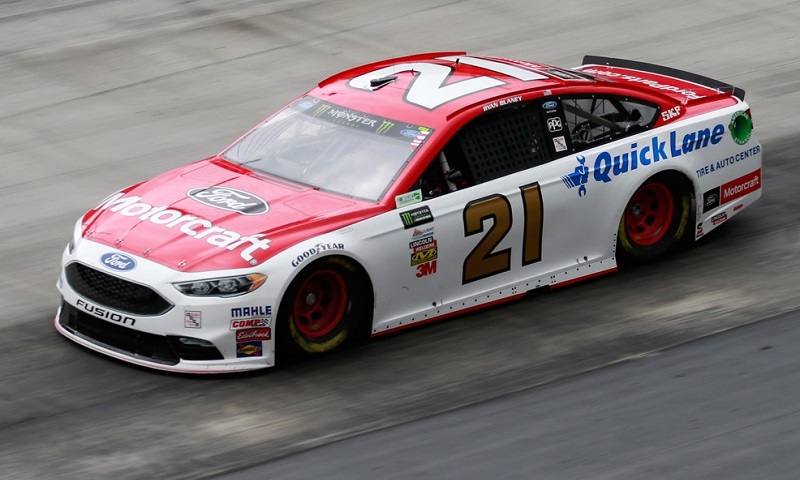 21 Ford Fusion of Wood Brothers Racing will have a very familiar look for 14 races in 2018, as Motorcraft and Quick Lane Tire and Auto Centers announced Tuesday at the NASCAR Hall of Fame they will return to the Monster Energy NASCAR Cup Series team. 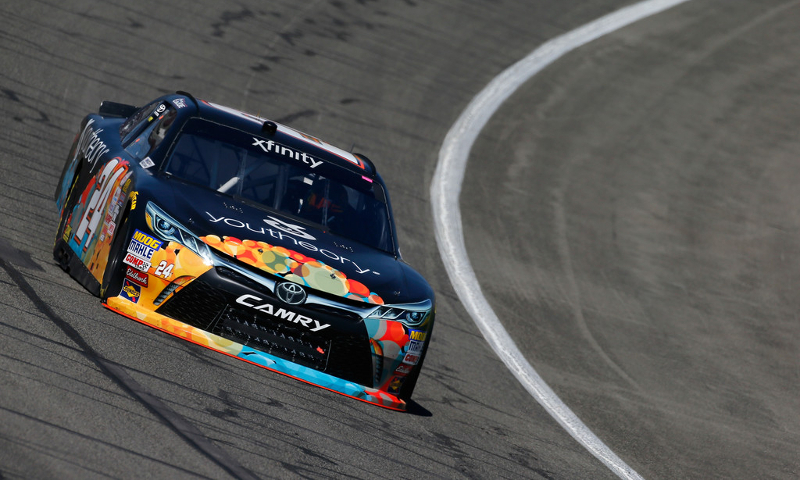 Saturday’s opening practice session for the 59th annual Daytona 500 was all about the ‘Blue Oval Brigade’. 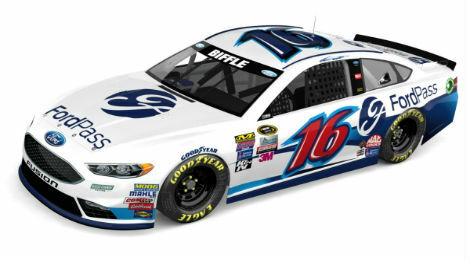 Greg Biffle’s No. 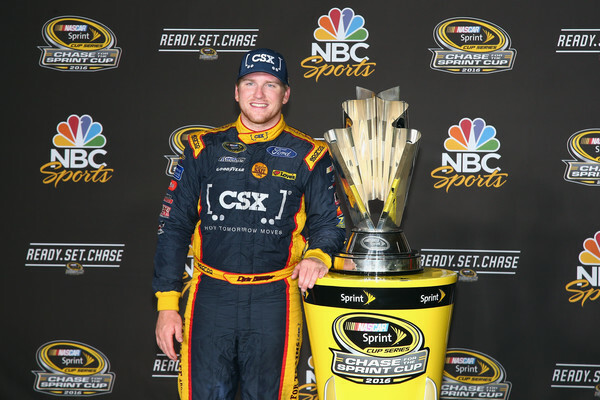 16 Ford Fusion will feature a new look with the FordPass app on his No. 16 Ford Fusion at Kansas Speedway. FordPass is a smartphone app that is designed to serve as a one-stop shop for transportation needs. 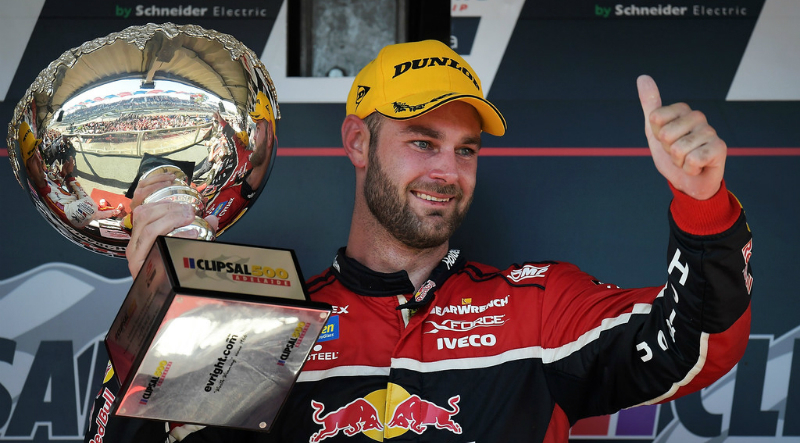 With only two races left in the IMSA WeatherTech SportsCar Championship, just seven points separate the leading No. 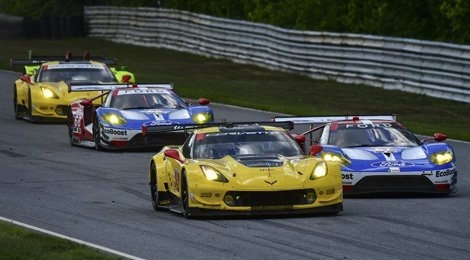 3 Chevrolet Corvette Racing C7.R team of Oliver Gavin and Tommy Milner from the No. 67 Ford Chip Ganassi Racing Ford GT team of Richard Westbrook and Ryan Briscoe.